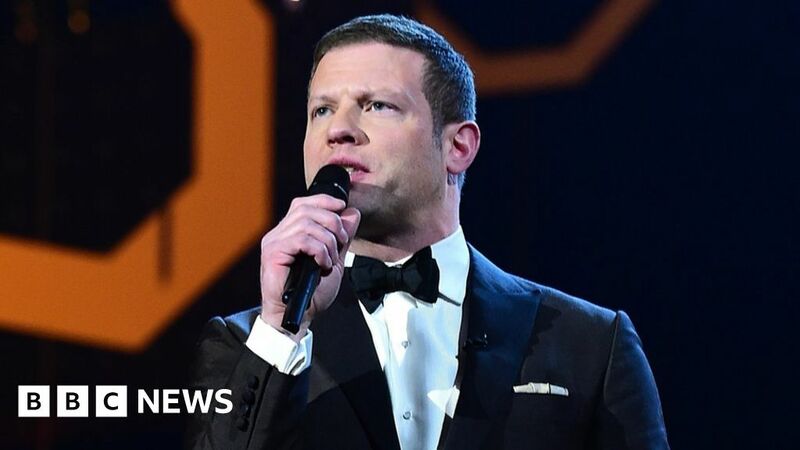 Dermot O’Leary has announced he will no longer present the National Television Awards. The X Factor presenter has hosted the annual ceremony every January for ten years, beginning in 2010. O’Leary said on Instagram it had been “a tough decision… but 10 years feels about right”. He recently joked about quitting, saying that if presenting duo Ant and Dec won another award, the competition “may as well just chuck in the towel”. The Britain’s Got Talent hosts were then named as best presenters for the 18th time in a row, prompting Declan Donnelly to wish O’Leary a “happy retirement”. O’Leary, who also presents on BBC Radio 2, said on social media that he is looking forward to passing on the baton. The organisers of the National Television Awards thanked O’Leary for his decade of service in a statement on Twitter.